Vienna, considered by many to be the cultural capital of Europe has been synonymous with music for centuries. It was home to Mozart, Beethoven, Schubert and Johann Strauss, and many other composers. 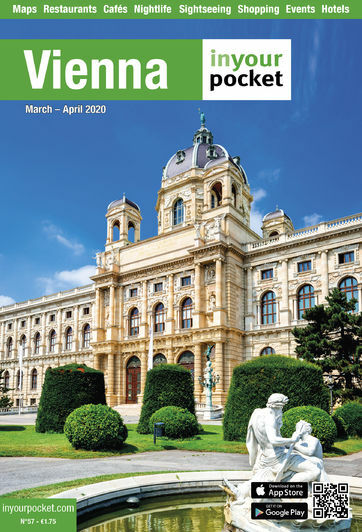 The outstanding musical heritage has been preserved right up to the present day by the Wiener Philharmoniker, one of the world’s premier orchestras, international award-winners of the Vienna Conservatorium and a lively young music scene.